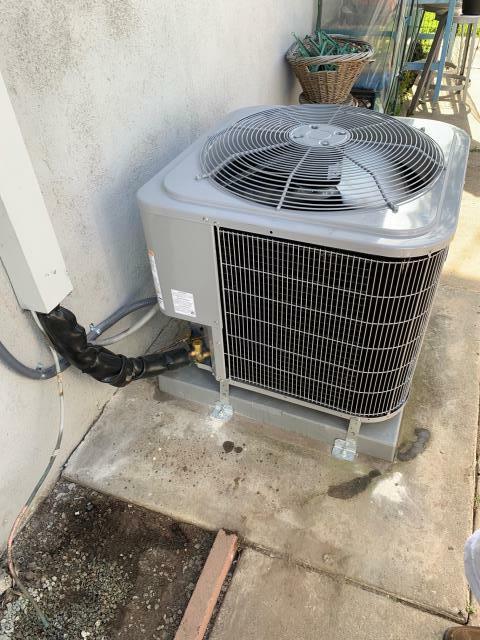 Since 1982, Albert Air Inc. has helped homeowners and commercial property owners throughout North Orange County handle all their heating and cooling needs. 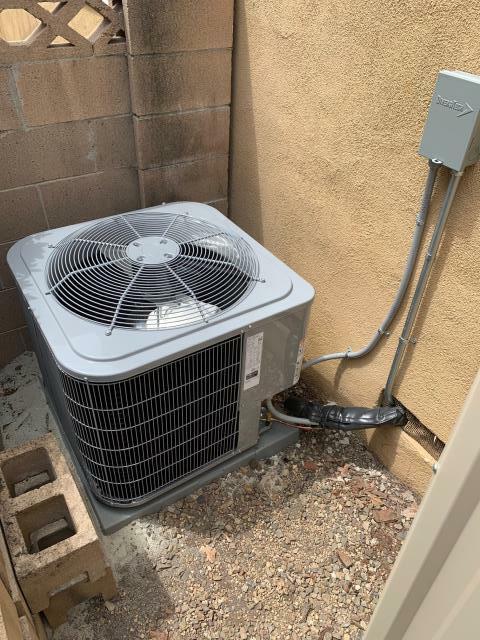 We have always aimed for exceptional workmanship and customer service with every project we undertake, whether it’s HVAC repair work or installation. In fact, our commitment to client satisfaction has earned us the coveted A+ rating from the Better Business Bureau and the 2016 President’s Award from Carrier. Residential Systems & Installations. 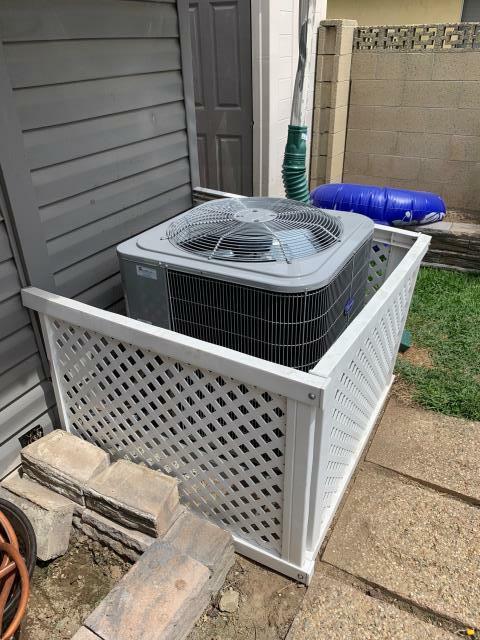 At Albert Air Inc., we only offer the highest quality HVAC products from Carrier®️. From gas furnaces, air conditioners and heat pumps, to ductless mini split systems, air filter systems and humidifiers, we have the solutions to ensure your home or business remains comfortable, healthy and energy-efficient. Service & Repair. Albert Air Inc. can service and repair all makes and models of HVAC equipment, allowing for continued performance and longer service life. We can ease the stress of repair work not just with prompt service, but accurate diagnosis. This way, you know you’re paying to deal with the right issue. Indoor Air Quality Solutions. With our humidifiers, air purifiers and advanced UV lamps, you can avoid the health risks of excessive indoor moisture and poor indoor air quality. Preventive Maintenance Agreements. Avoid costly HVAC repairs and even premature replacement by turning to Albert Air Inc. Our preventive maintenance agreement will keep your system in top form all year round, allowing for greater overall performance and efficiency. 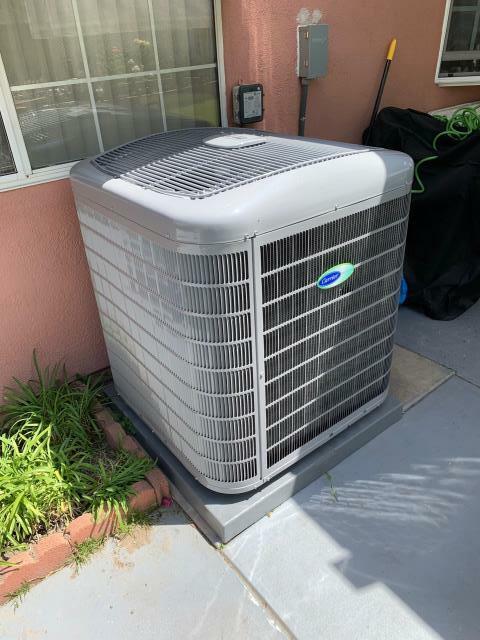 Albert Air Inc. is your premier, local source for the best heating and cooling solutions in communities throughout Southern California, including Orange County and Los Angeles. Call us today at (714) 526-6368 or submit our online form to schedule your consultation. John always provides great service and good feedback on our unit. Carrier Infinity system. 5 ton condenser 17+SEER (24ANB7), 110,000 BTU variable speed furnace (58CVX), Air Scrubber, all new ducts and grills. maintenance on heating and air conditioning system. Add refrigerant, cleaned filter.